China or also known as the People's Republic of China (PRC) is a country located in East Asia with the capital city called Beijing. The country has the largest population in the world as well as large areas making it the 4th largest country in the world. As the country with the largest population in the world, China apparently has a number of strange and unique facts are surprising. Here are 7 facts about China that will surprise you! Although China has a wider territory, it turns out they only have fewer time zones. 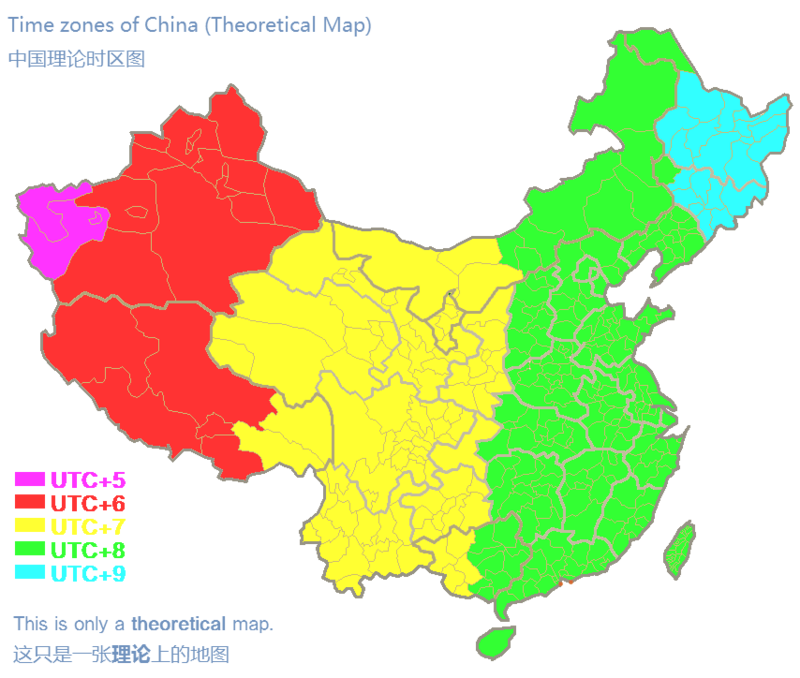 China has only one time zone that is GMT + 8 or better known as Beijing Time and also China Standard Time (CST). This is a policy undertaken by the Chinese Government. 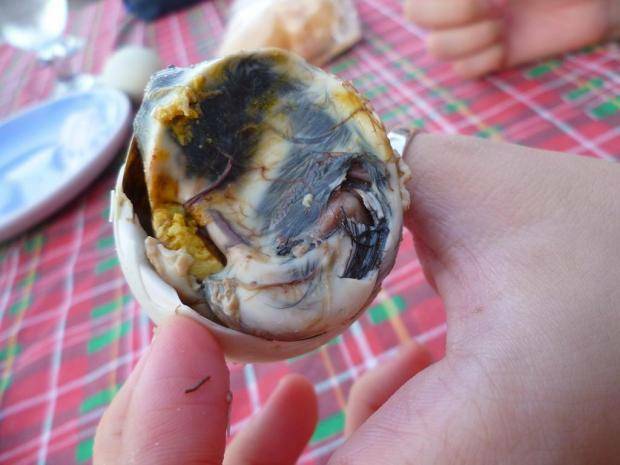 Virgin Boy Egg is one of the most extreme culinary in China. If you have the guts to try a strange culinary, this food is a must for you to try. The eggs come from ordinary eggs but they cook it in unusual way. Virgin Boy Egg is cooked using the urine of children and boil it during the day. Urine is selected from children who are still virgin, especially children under the age of 10 years. Urine used to cook Virgin Boy Egg collected from elementary school in the country of China, even this culinary was regarded as one of the ancestral cultural heritage. Uniquely the price of Virgin Egg Boy is also more expensive than other regular boiled eggs. The majority of the Chinese people choose the holidays almost at the same time and the moment that is often chosen to do the holiday that is the celebration of Chinese New Year. In 2015, according to a report from CNN, during China's new year celebration of 2.8 billion trips made use of public transportation. So don't be surprise if CNN calls it as the largest migration on earth at that time. A surprising data took place in China, with congestion of up to 62 miles on the Beijing-Tibet line in August 2010. This resulted in the riders queue almost 12 days or 2 weeks exposed to traffic on the streets. 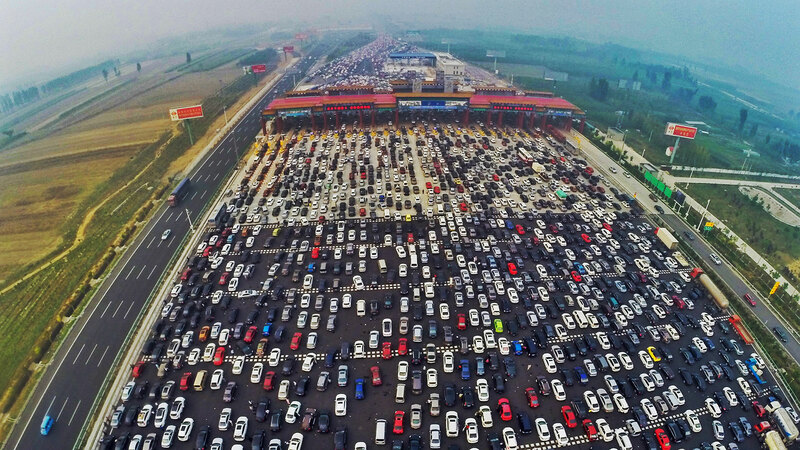 The cause of the severe congestion was because the number of vehicles passing the Beijing-Tibet route outpaced the highway capacity. The Soldiers of China are renowned for their firmness and commitment to defend the country to the last drop of blood. It is this loyalty that makes the Soldiers in China always ready to fight and keep the country. One of the attitudes possessed by the Chinese Army is always standing straight and chin always uplifted. 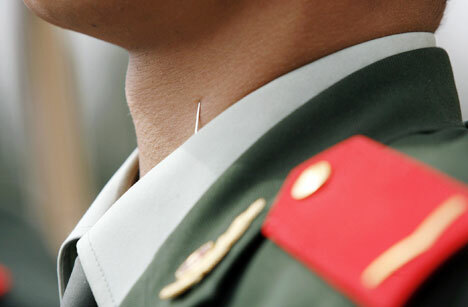 To keep them firm, the Army slipped a pin in his collar that worked to make them look good and perfect. Because if they just bend down a bit will be punctured by the needle. 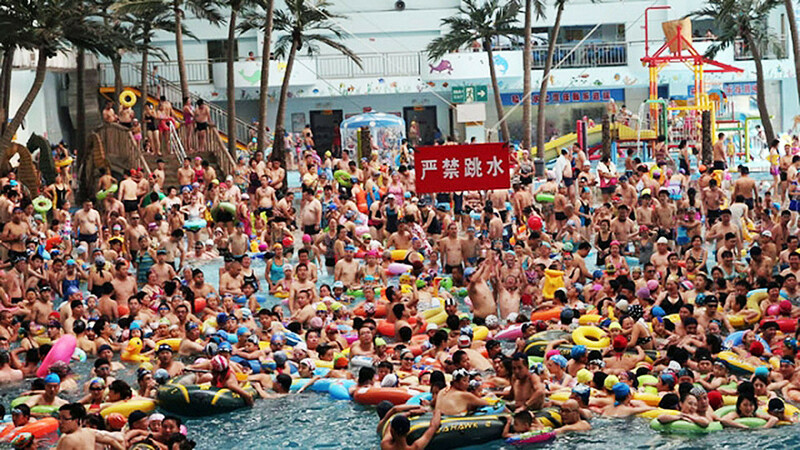 China, the country with the largest population in the world is also known as a producer of cheap products. No wonder we see a lot of products with "made in China" everywhere. 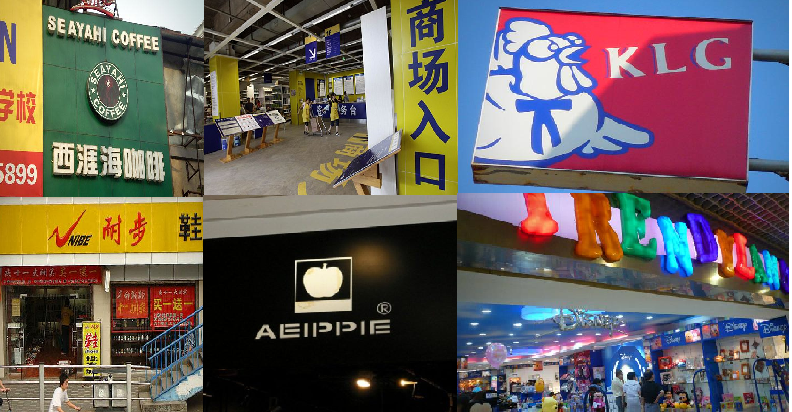 Chinese products dominate almost all over the world. Tracer dogs are usually used to help investigate an event by various police departments in different countries. Because dogs have a very keen sense of smell to track and are able to provide more accurate clues. 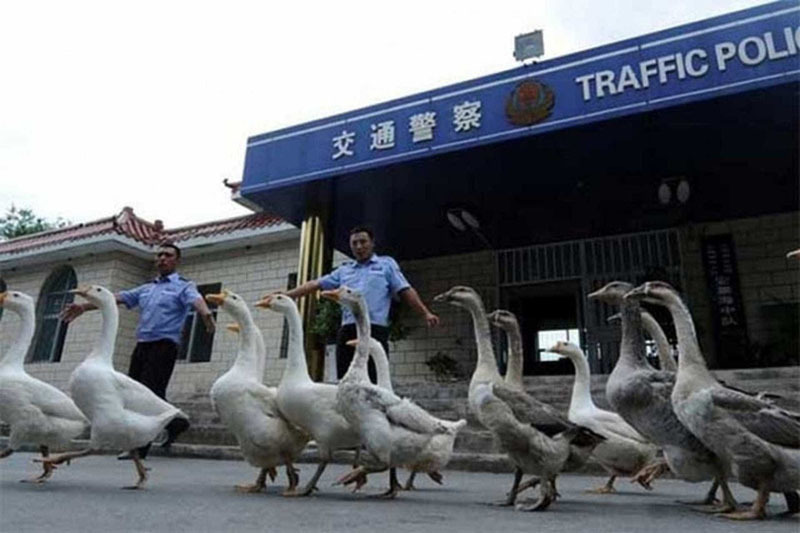 But the police in China instead use swan animals. Geese are considered to have more sensitivity to a sharper sound than dogs. The swans assigned to the guard posts function when there is a strange sound like the theft will occur, the swan will cluck and signal to the police where the incident occurred. Pollution is a very serious thing that must be taken seriously. Not only it cause disease, pollution also affects the surrounding environment. Here are the most polluted city that may harm your health.